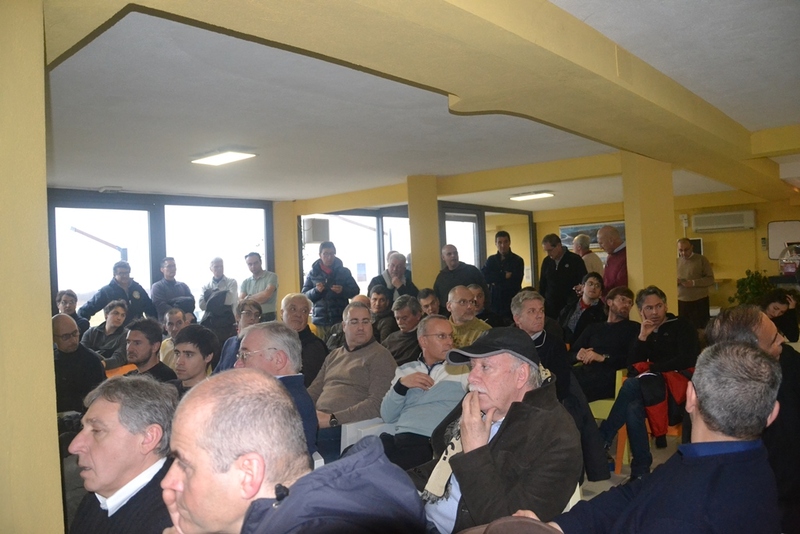 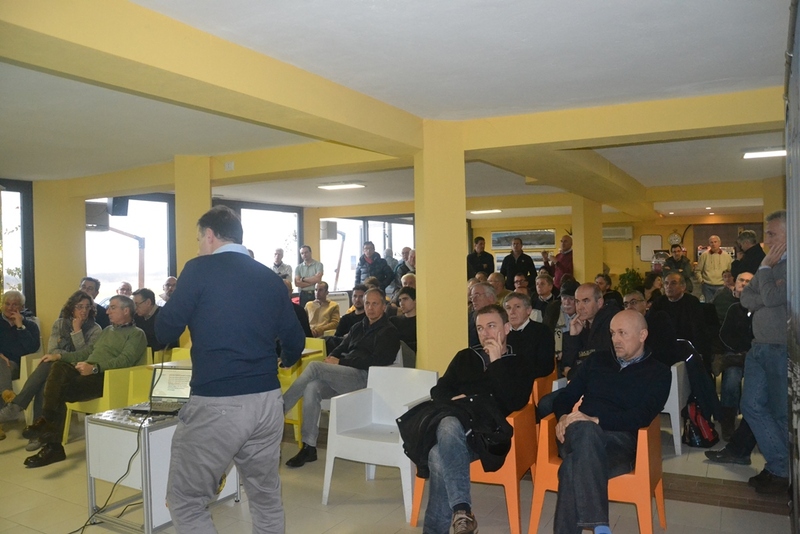 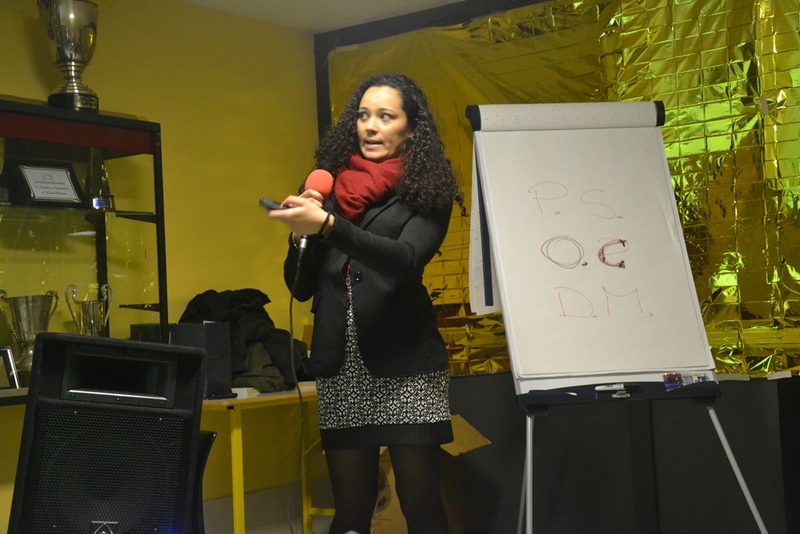 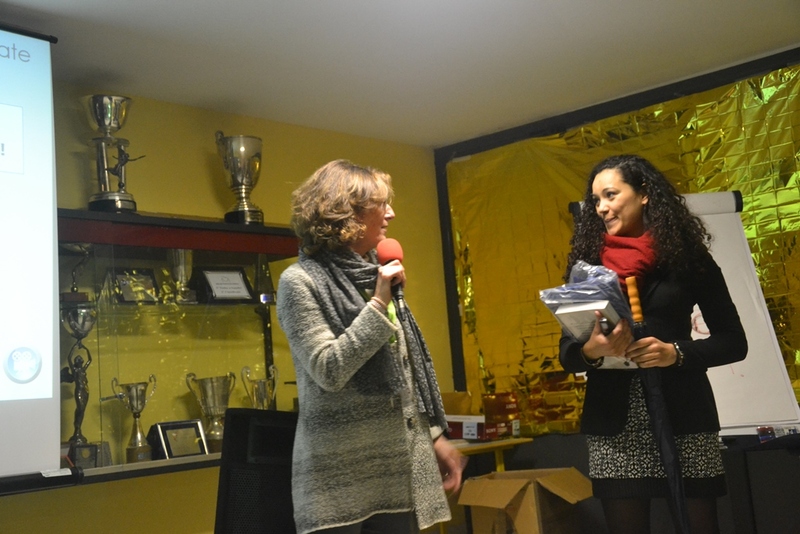 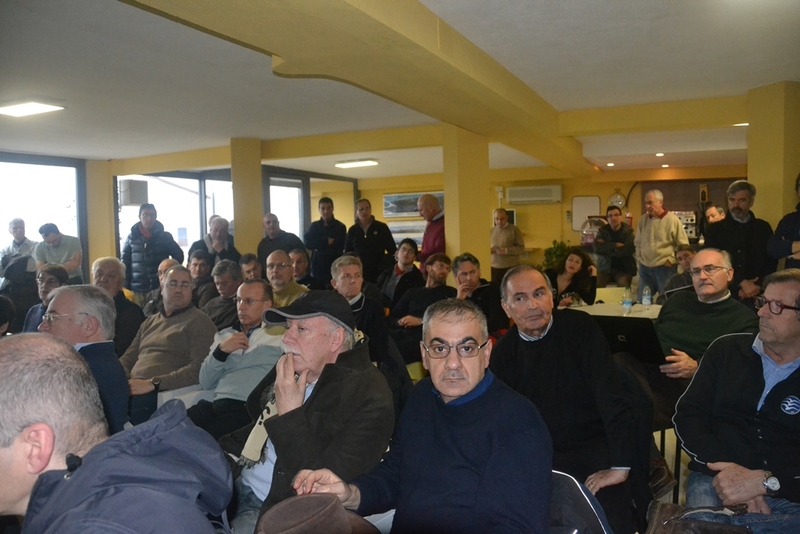 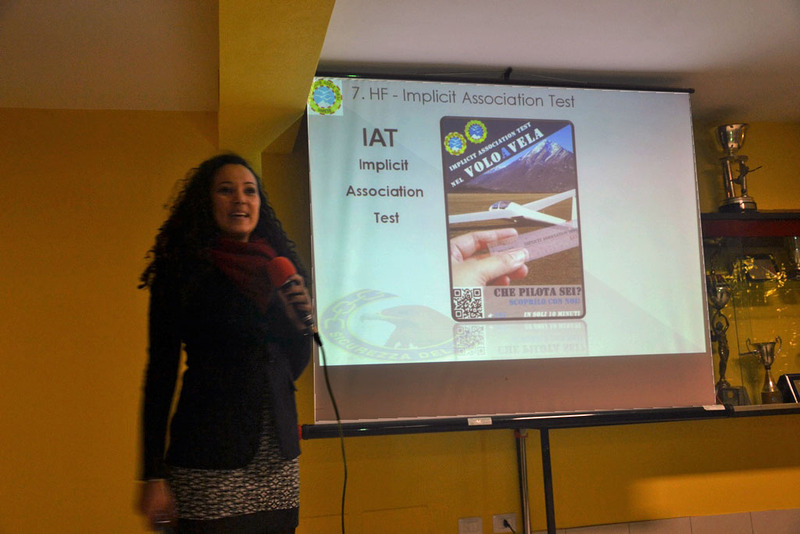 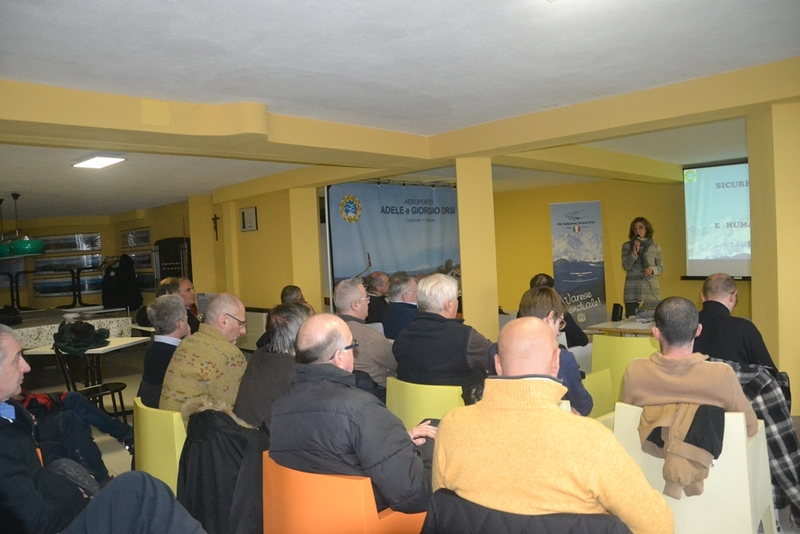 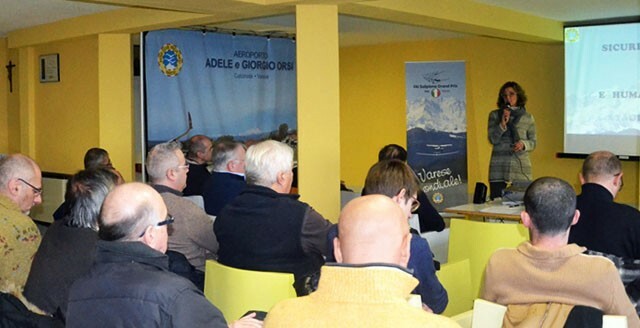 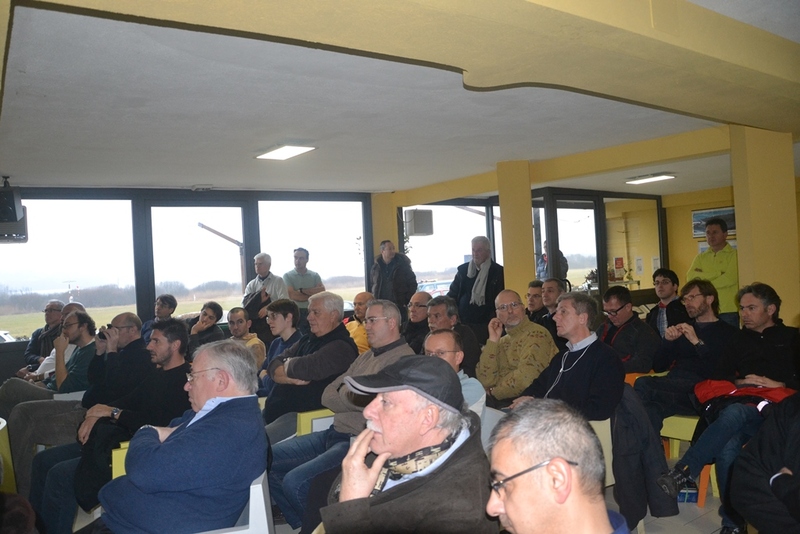 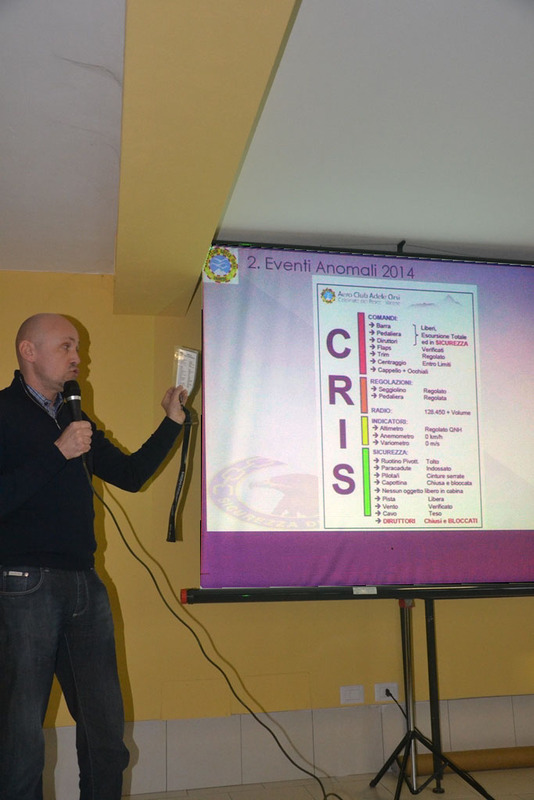 Today, the second day on flight safety was held in ACAO. 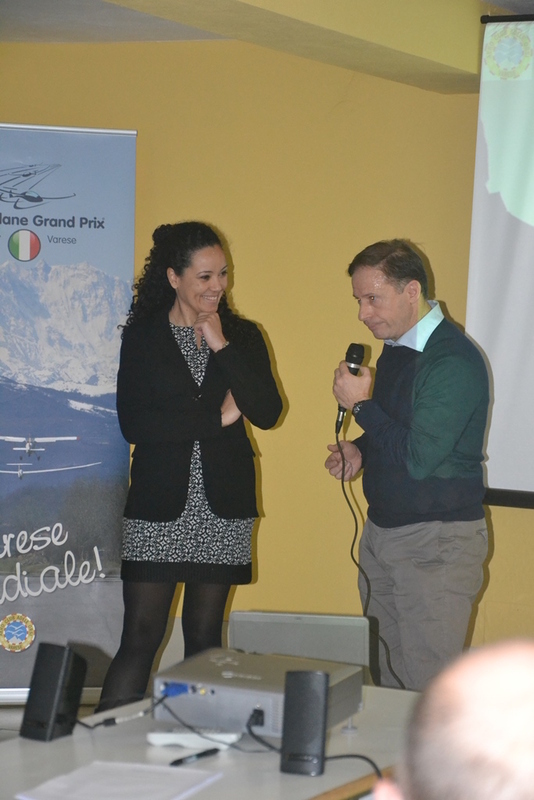 This appointment has now become a tradition in order to examine what happened during the flights in the year just ended. 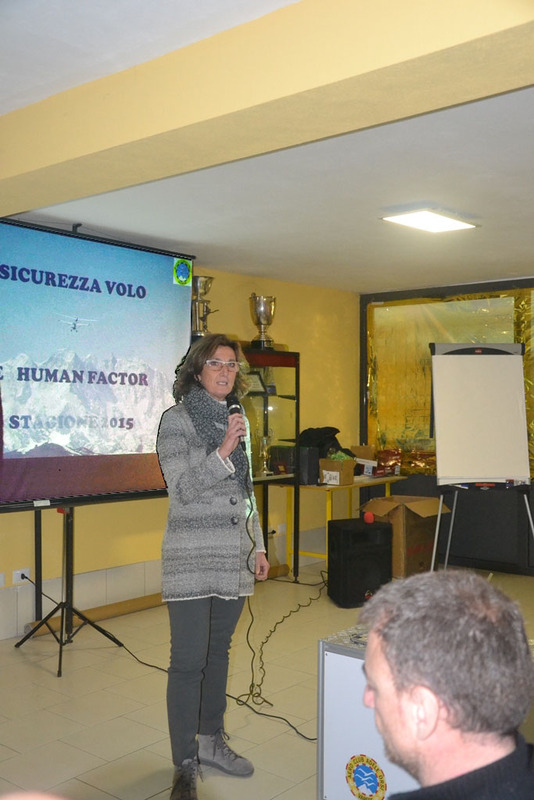 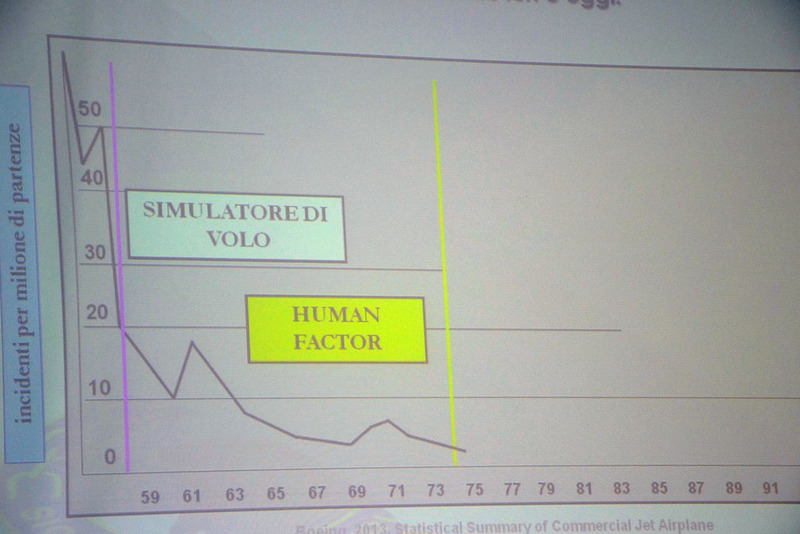 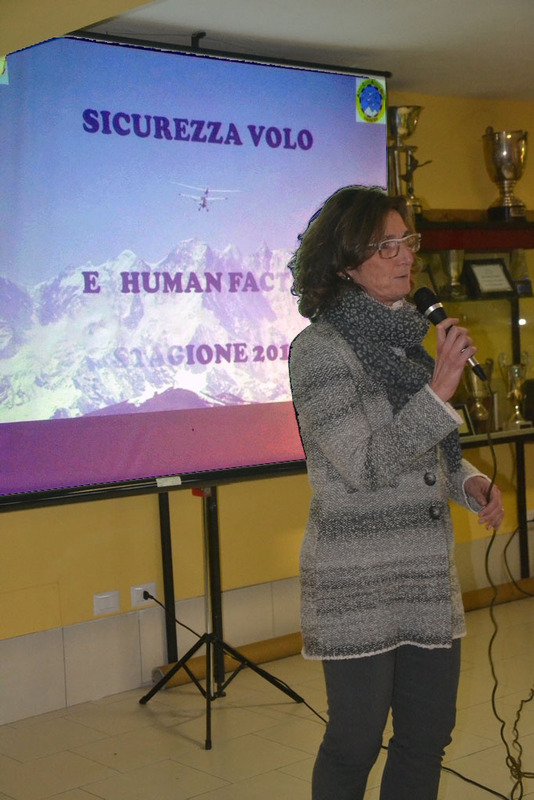 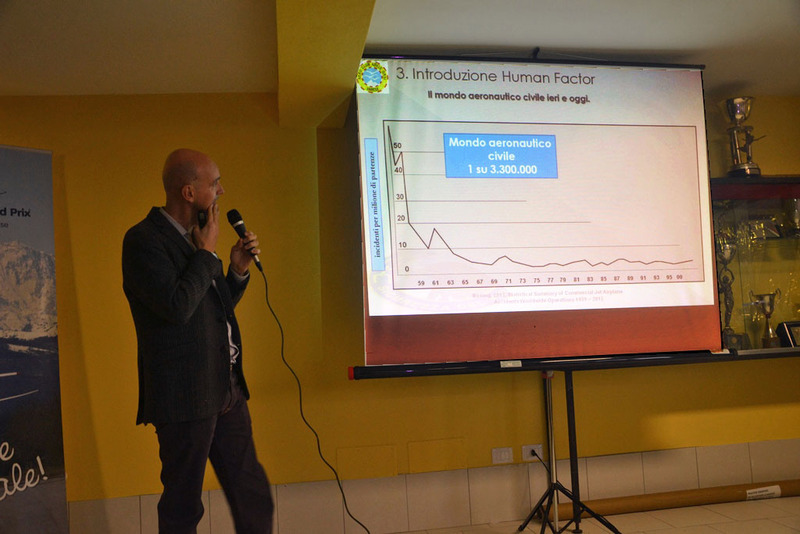 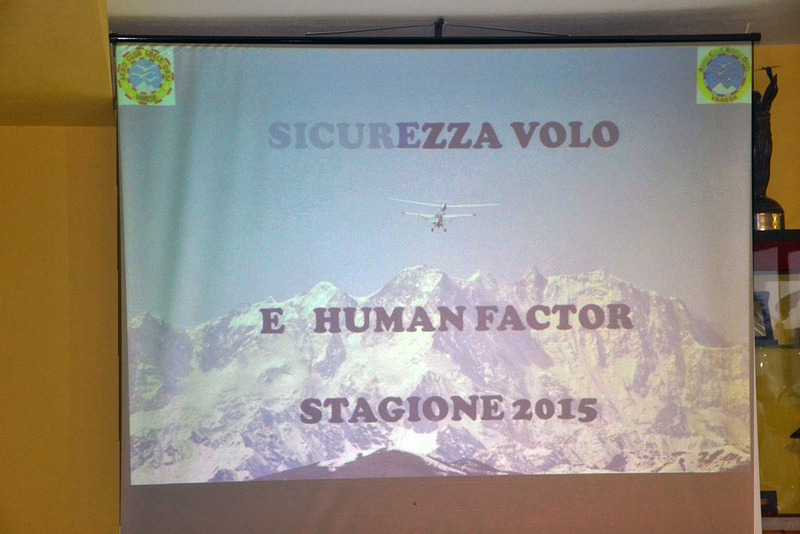 In this second meeting a new subject, Human Factor, has been introduced by two specialists Dr. Neila Zuccaro and Captain Franco Bosio who, starting from the analysis of a real event, and rebuilt thanks to the new simulator, developed this new attitude to the flight. 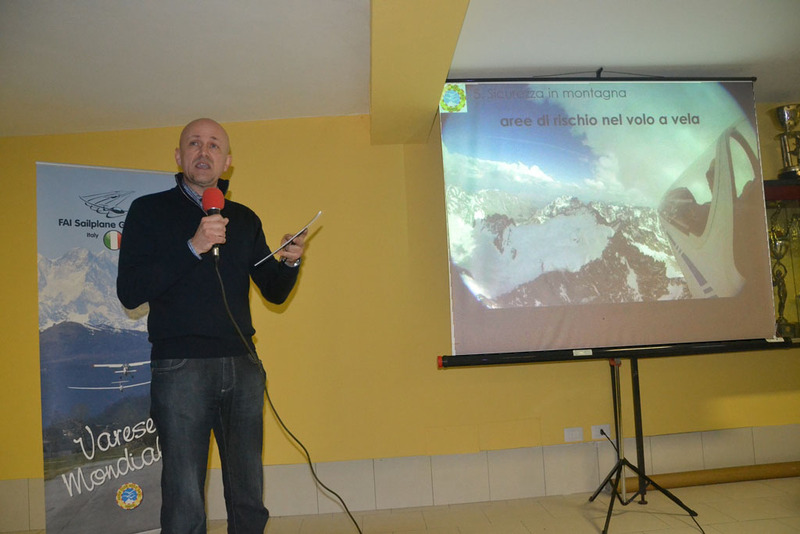 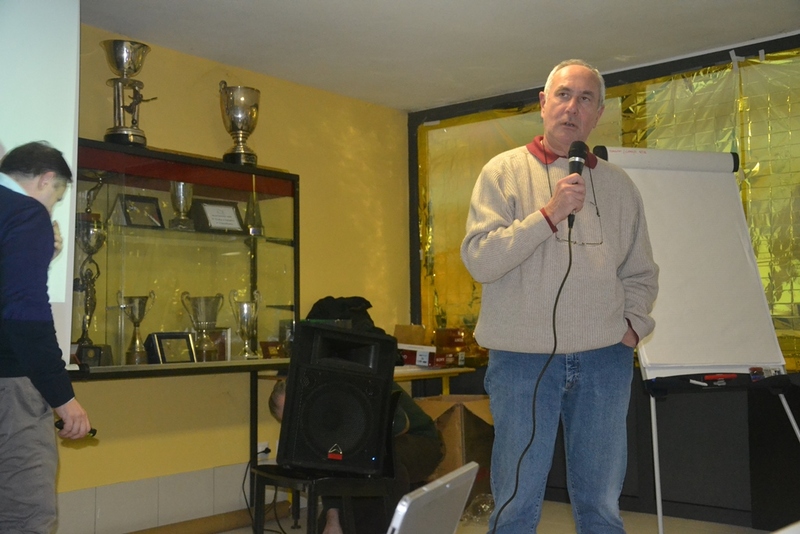 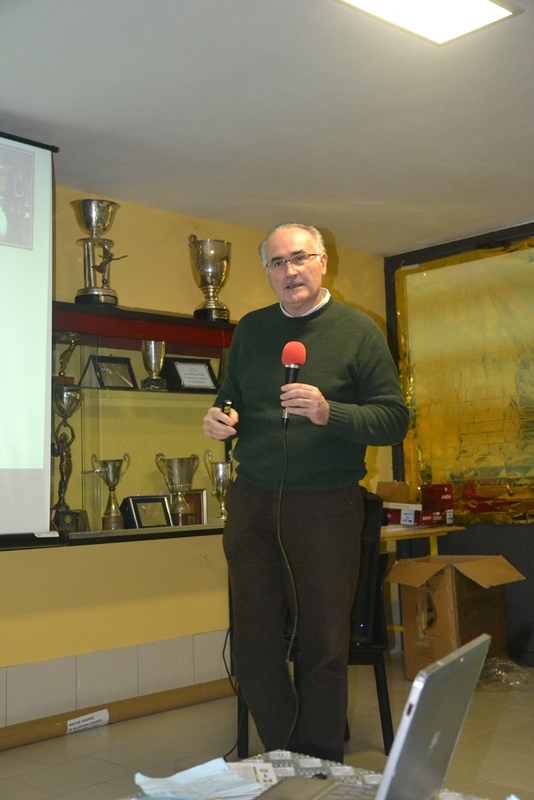 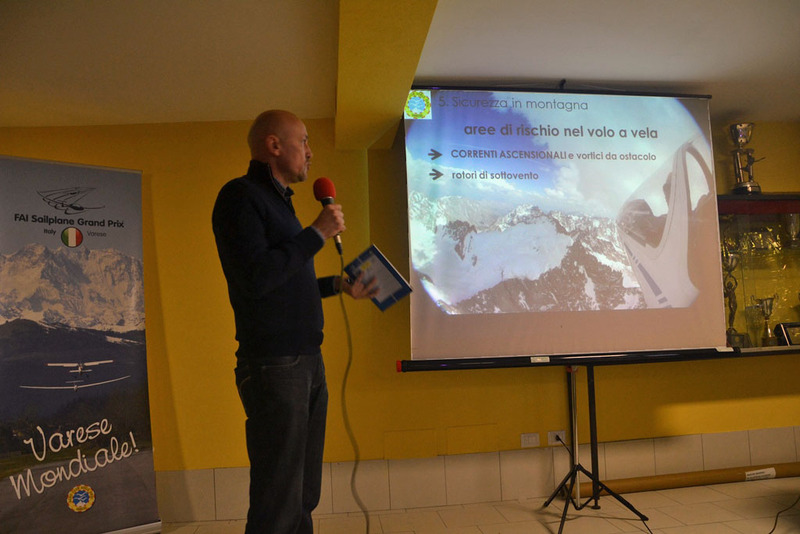 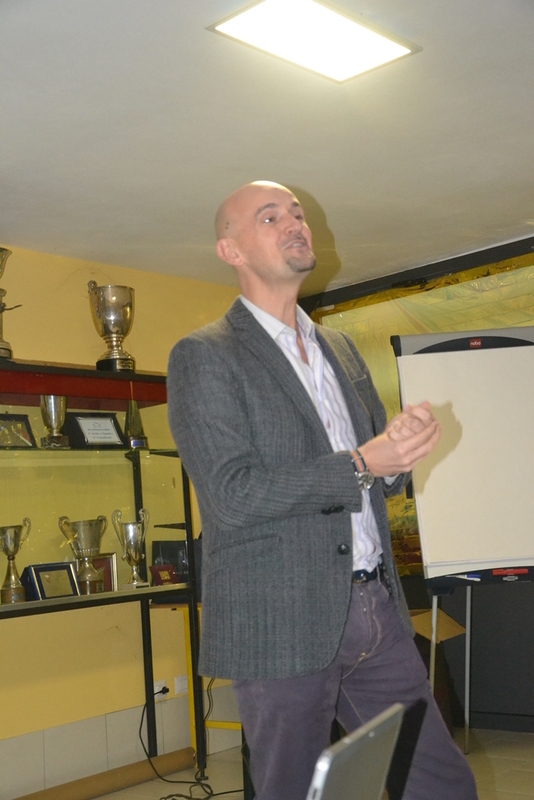 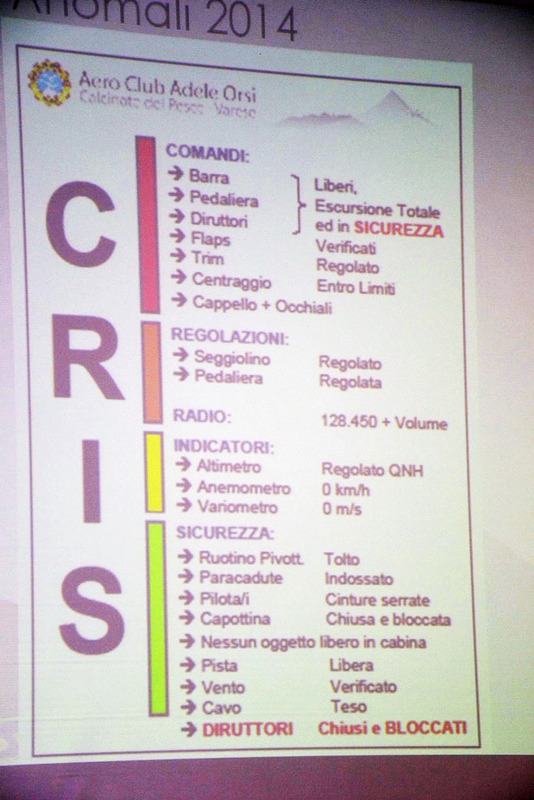 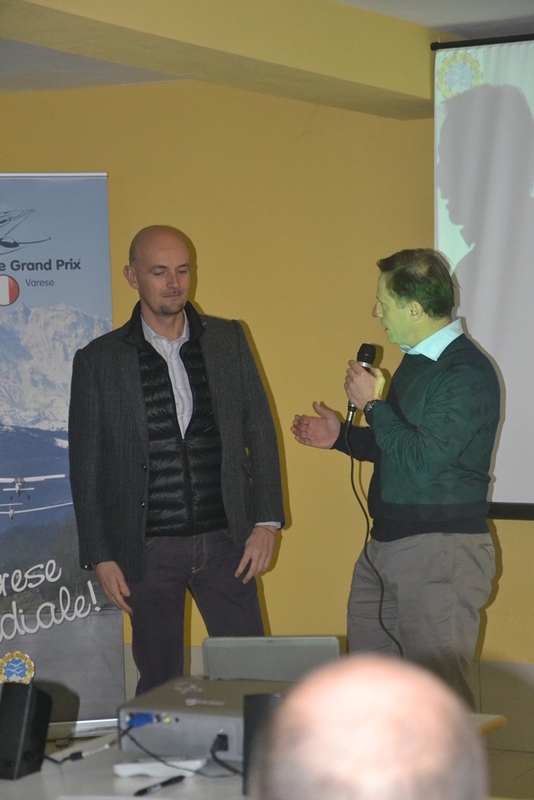 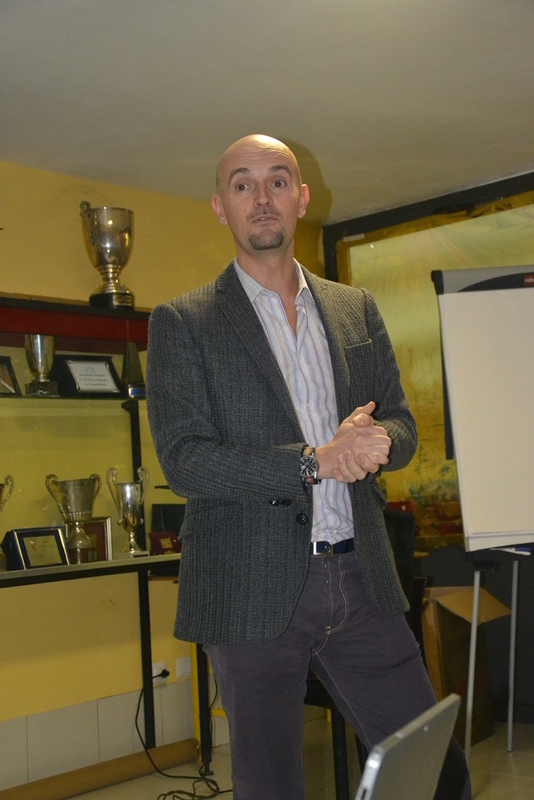 Also the instructor Alberto Balducci drew and deepened the possible risky situations in the mountain flying. 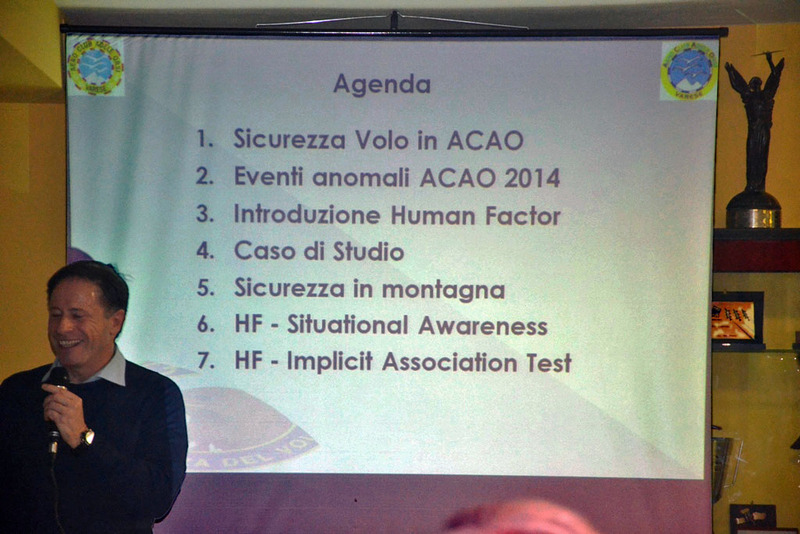 Special thanks to Gianfranco Caroppo as representative of Safety and Security in ACA, has been really busy in organizing this event that reiterates that one of the goals that ACAO wants is SAFETY.